Laura joined Rallybio in August 2018. She has more than 10 years of experience in the biopharma industry, including in-depth scientific and clinical analysis of therapeutic candidates, assessments of global drug markets, and corporate operations. 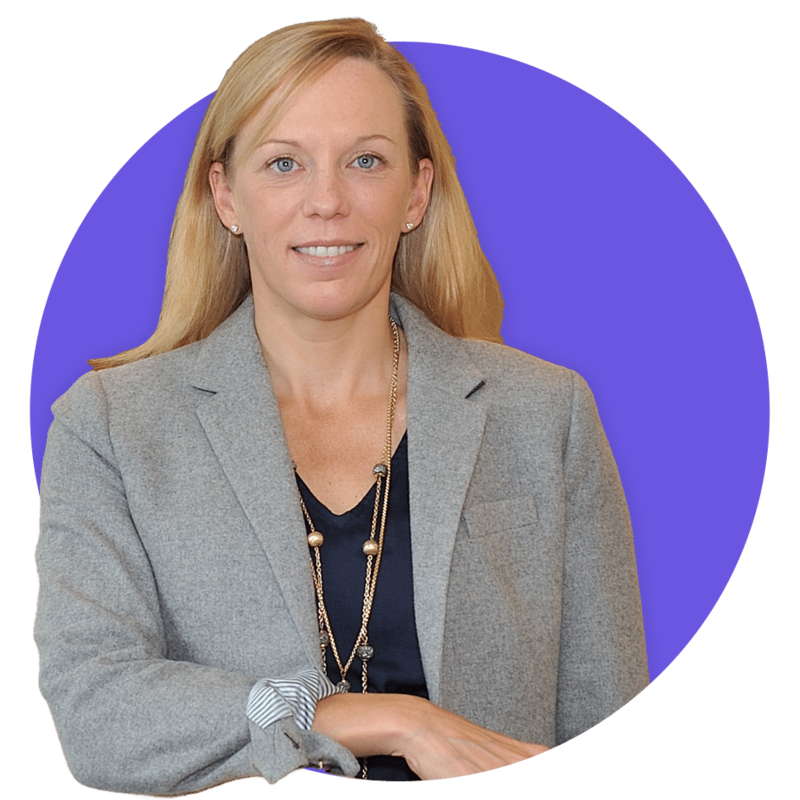 Prior to joining Rallybio, Laura served as Director of Global Pricing and Reimbursement for Alexion Pharmaceuticals, where she led cross-functional teams to secure funded access to rare disease drugs in countries across North America, Latin America, Europe and Australasia. Previously, she was Chief of Staff to Alexion’s CEO and CFO, with responsibilities that included corporate planning, and the development and implementation of cross-functional corporate strategies, policies, and initiatives. Laura originally joined Alexion in the investor relations function. Prior to Alexion, she was a consultant with Insight Strategy Advisors, a strategy consulting firm specializing in healthcare and life sciences. Before that, she was Vice President, Senior Equity Research Analyst at Canaccord Genuity, where she conducted both medical/scientific and commercial due diligence on more than 50 biotech companies working across multiple therapeutic areas. Laura received her Ph.D. in Pharmacology and Signal Transduction from the New York University School of Medicine.